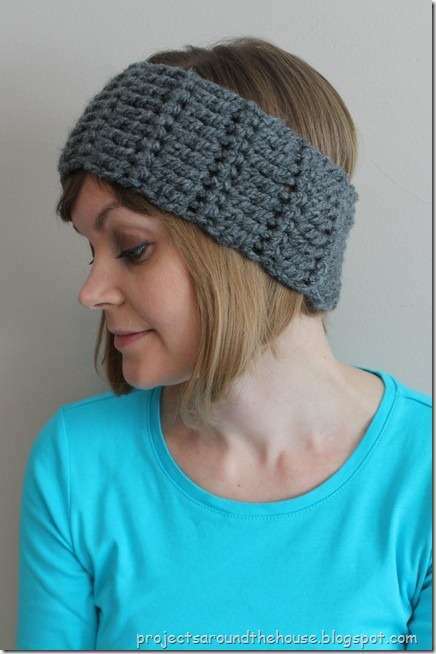 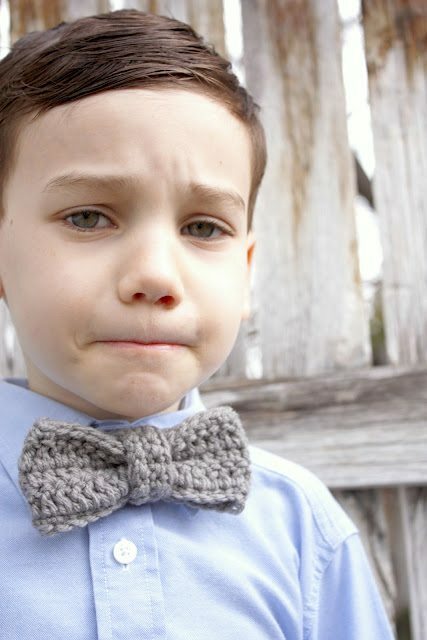 We’ve recently looked at some of the top crochet patterns for crochet hats, crochet scarves and crochet jewelry. 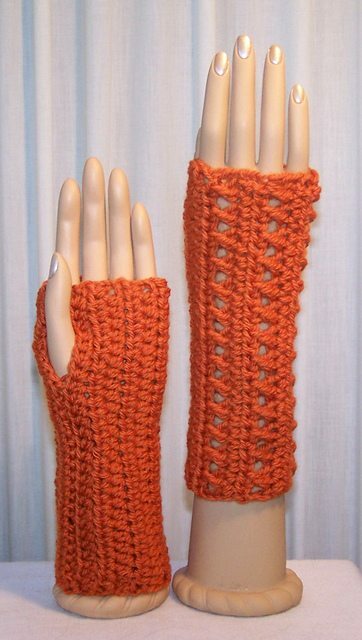 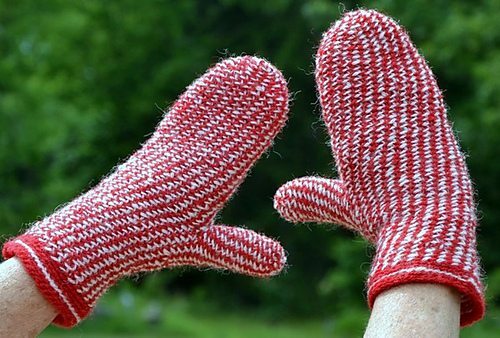 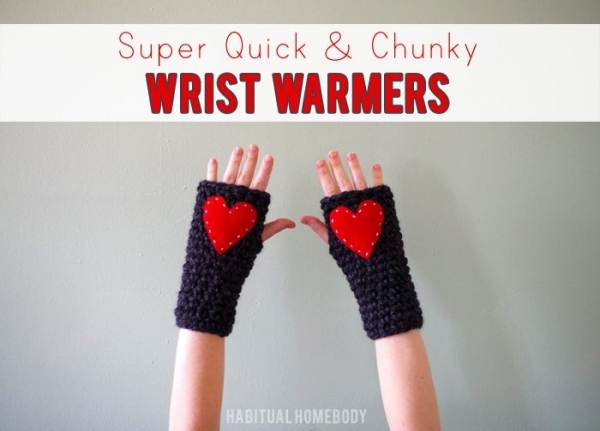 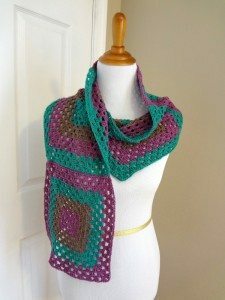 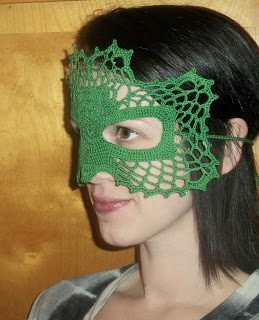 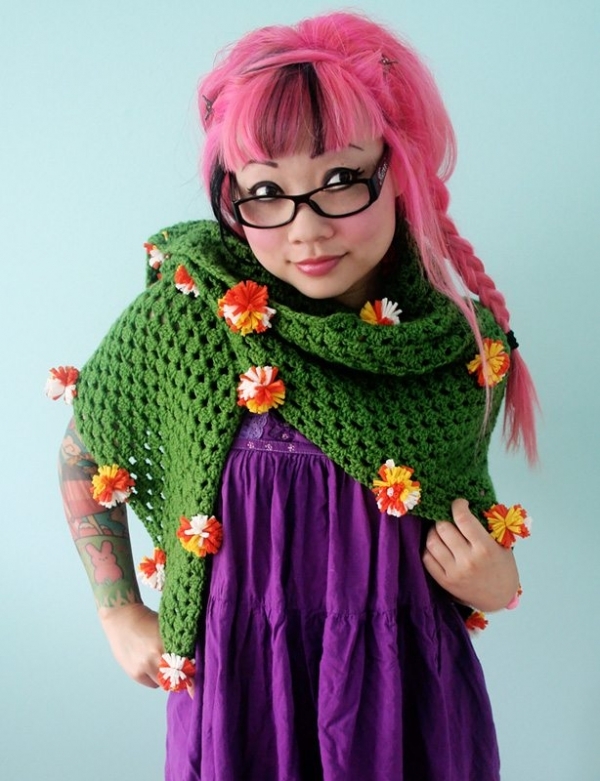 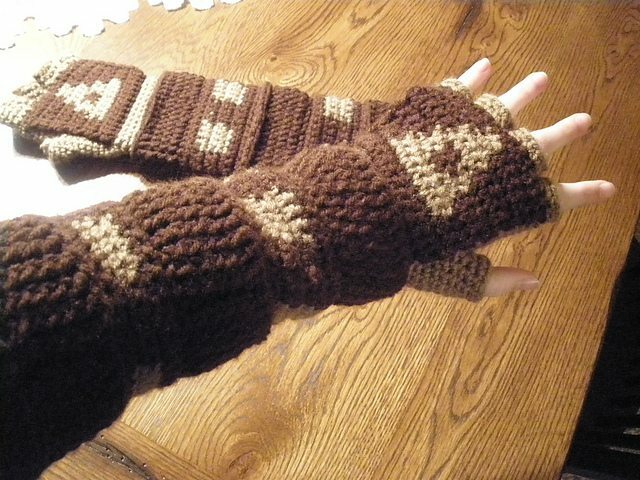 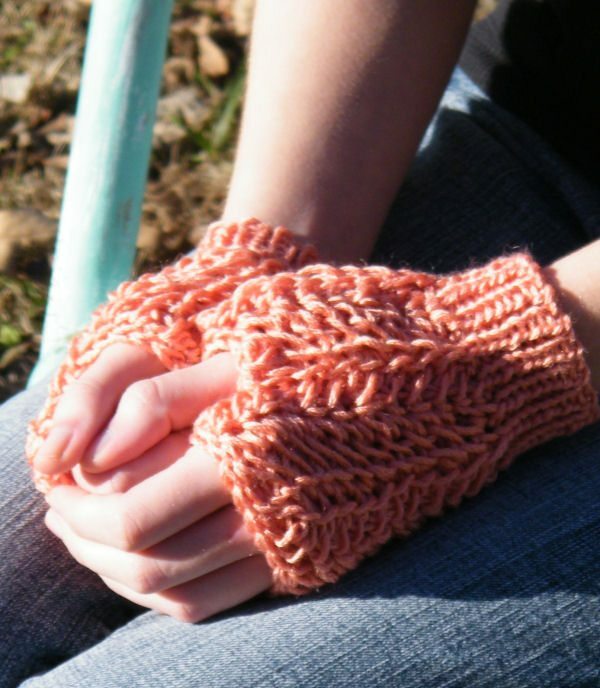 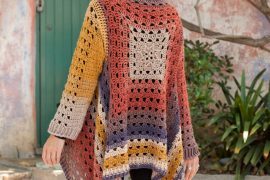 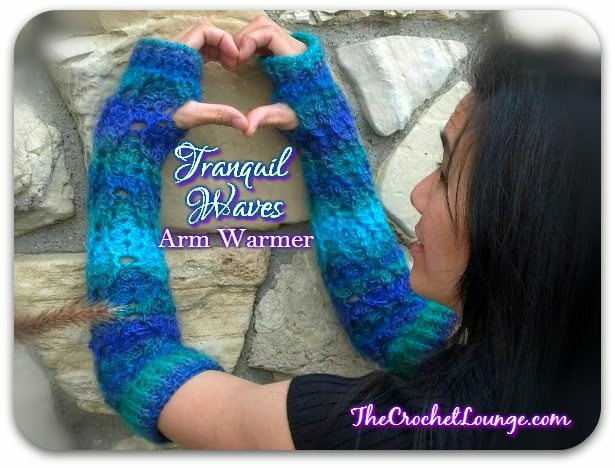 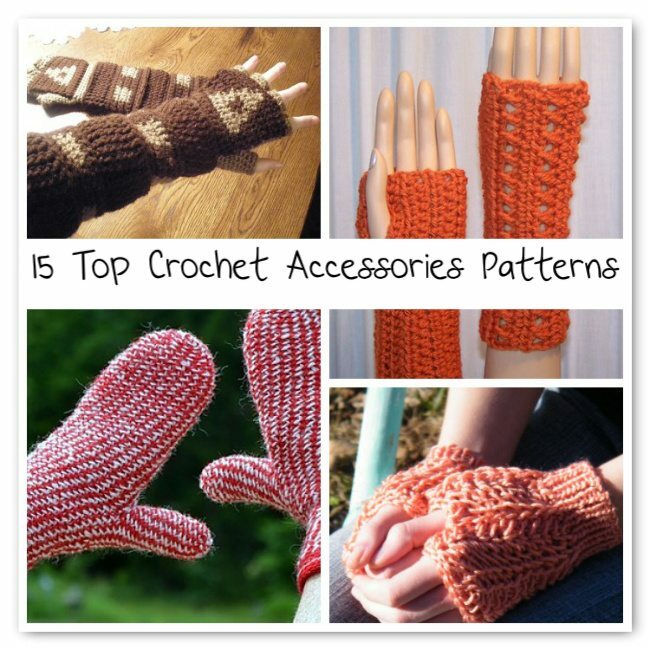 Today I’ve got a roundup of crochet patterns for other accessories that don’t fall into these categories – accessories including crochet gloves and mitts, crochet purses, crochet shawls and more. 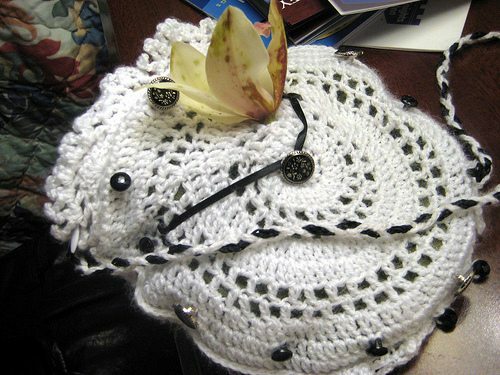 Tea Time Crochet Purse. 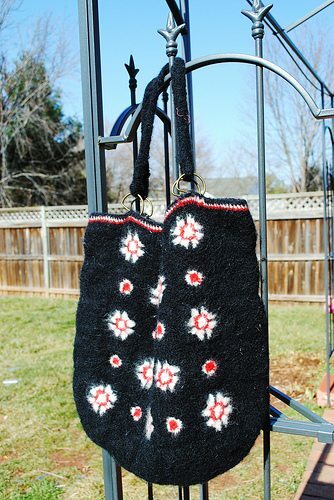 This free crochet pattern from @crochetkitten is a purse inspired by Alice in Wonderland. 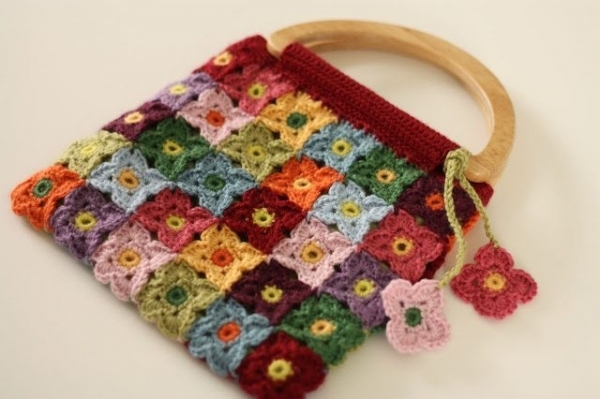 Enjoy the idea of crochet clocks? 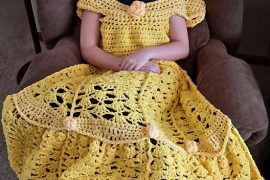 Check out this crochet clock roundup.